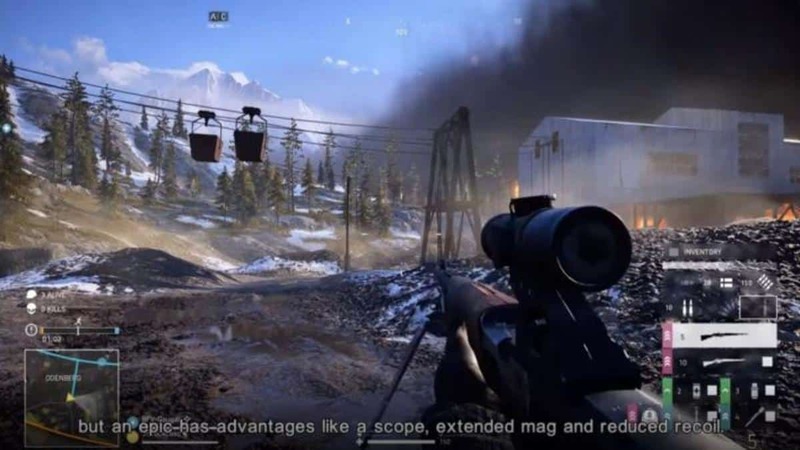 Obviously it’s still three and a half months in the actual release of Battlefield 4 but that is exactly the sort of a situation that calls for attempts at boosting the publicity. 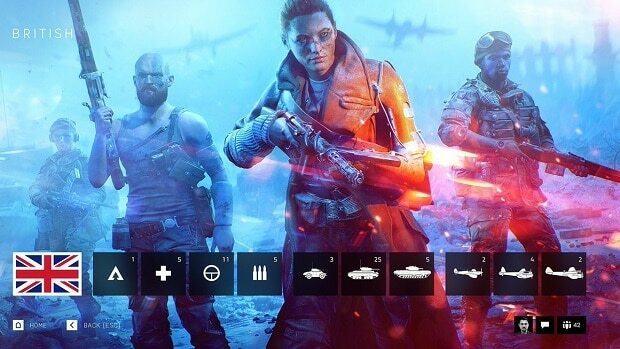 DICE, for their own good, know that already. 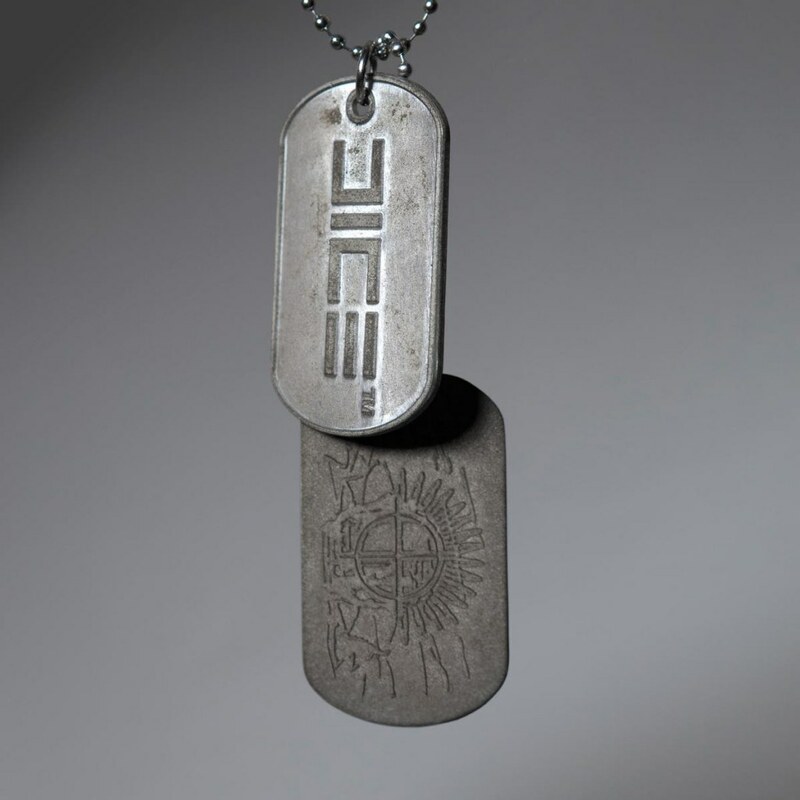 The developers are asking fans to put their head into the game and design dog tags for the upcoming installment. 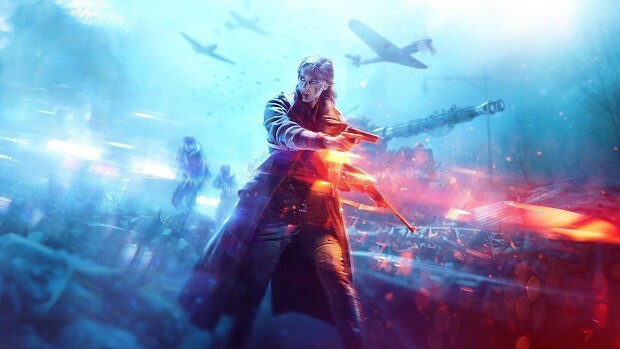 A contest was announced yesterday with a post on Facebook and a tweet on Twitter’s Battlefield accounts. “We want YOU to design a dog tag!” they say, after providing a few samples for what could possibly be the official dog tags used in the game. The post goes on further to state that if one of the designed tags is good enough it might as well be used in the game! This could be enough incentive for the artist among some of the gamers to start churning out masterpieces. Here’s the Imgur link to the sample sand the blank template. Their Facebook page directs contestants to post their self made Dog Tags onto the page by attaching it in a comment to the image that has announced the contest. Now that we can’t do anything about the release that is scheduled for October 29 for PS3, Xbox 360 and PC; the Dog Tag Contest could keep some of us busy for a while. Not to forget that it could mean you leave a permanent mark on the game for all the times to come. 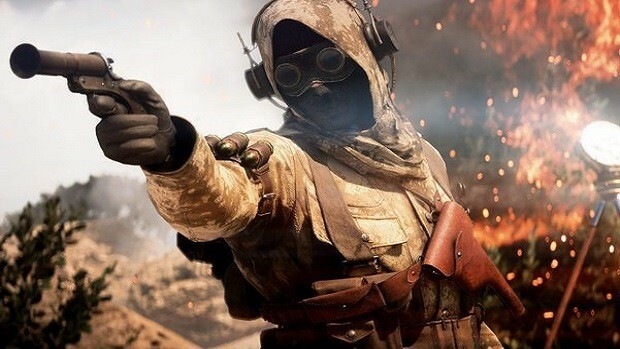 Battlefield will also see next-gen versions once PlayStation 4 and Xbox One has been launched.